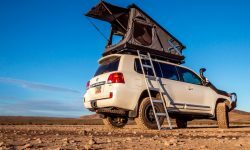 The world's toughest rooftop tents. The Hannibal Tourer has all of the standard features that makes the Hannibal stand out from the rest of the crowd, plus an annexe with two windows, a doorway and PVC vinyl floor, as well as a zip out panel for vehicle access. 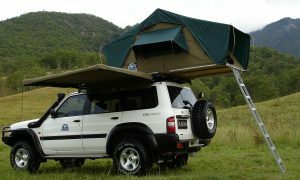 It’s the ultimate tent for remote travel. Note: Shipping costs are not included. We can arrange on your behalf and charge at cost, or you may arrange yourself. You may also pick up from our head office during business hours. Please contact us before making any arrangements. 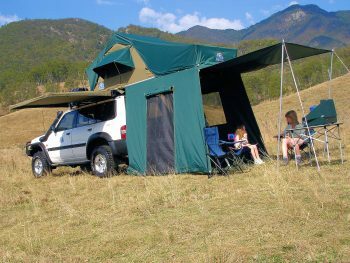 The tent is made from Australian made 380gsm Poly cotton Dynaproofed ripstop canvas. 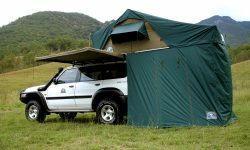 The 210 Denier ripstop Oxford Nylon fly extends past the doorway on the sides to prevent the wind or rain from entering the tent. See full product specifications here. 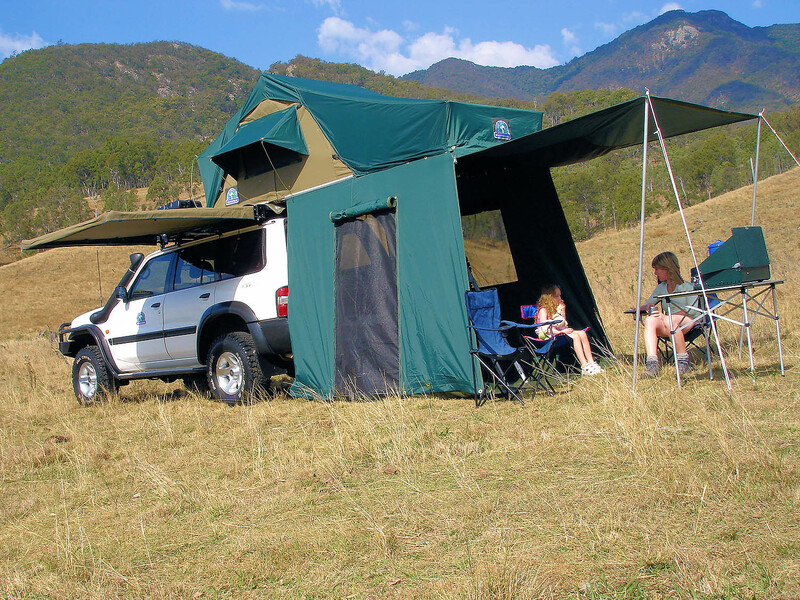 Hannibal Safari Roof Top Tents set up in minutes – see video. Copyright © 2018 Remote Travel Products Pty Ltd - Trading as Hannibal Safari Equipment Australia. All Rights Reserved. 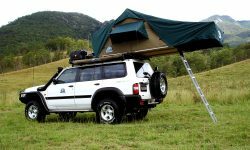 Please note: The Hannibal Safari Equipment Australia business, brand and logo are the sole property of Remote Travel Products Pty Ltd, an independently run Australian business that is no longer affiliated with Hannibal Safari Equipment South Africa, as at 1 August 2018.